← Rye Coalition to play Norton Records benefit Show! 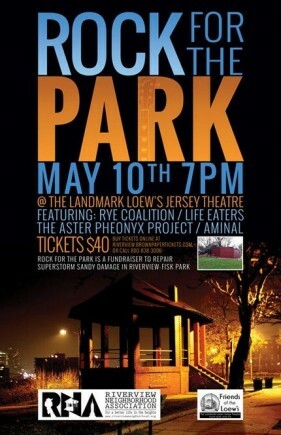 Rye Coalition to Play Loew’s Jersey City May 10! This entry was posted in Rye Coalition live. Bookmark the permalink.